What struck me most in the seven days of my Tasmania road trip, was the diversity of the landscapes. On an island of only 68,401 km² (26,410 mi²), the most southern state of Australia contains everything from rugged mountains to beaches that could be mistaken for tropical islands (until you feel the water temperature). There’s so much to see and do in the Apple Isle, especially if you are a nature lover, that you are going to need a minimum of a week to fit in the brightest highlights. This Tasmania self-drive 7-day itinerary will ensure you tick off all the must-sees on your wanderlist. This road trip itinerary is best for summer travellers, as it does not account for snow and ice conditions or National Park closures over colder periods. 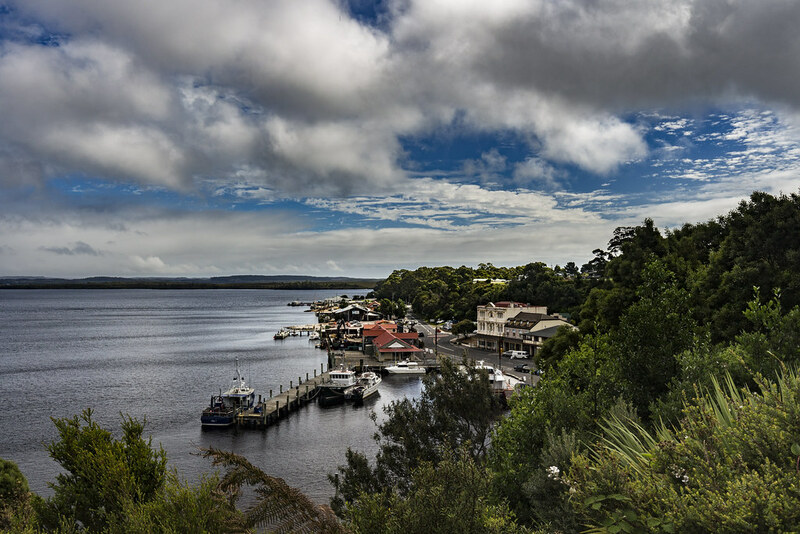 Even in the height of Summer, Tassie weather can be cool, wet and generally unpredictable, particularly in Strahan. Make sure to pack some warm layers and wet weather gear. The itinerary assumes that you will start and end in Hobart. If you’re taking the Spirit of Tasmania from the mainland, you might start the itinerary on Day 4 at Cradle Mountain or Day 5 Launceston and follow on from there. Eat lots of fresh seafood! Arrive in Hobart, pick up your hire car and explore the city. 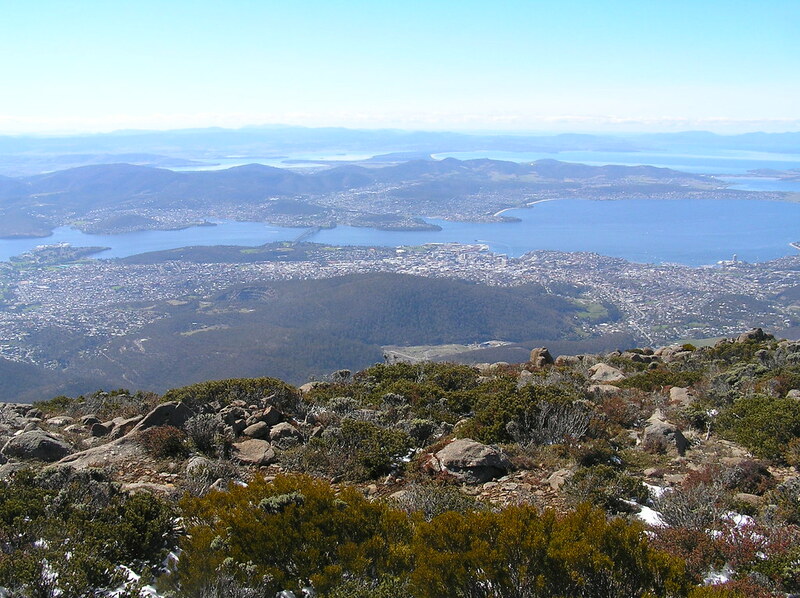 You may like to start with a trip to the top of Mount Wellington to scope out the amazing view of your new surrounds. Don’t forget to drop by the supermarket and stock up on your favourite road trip snacks. Take a Gordon River day cruise on the Lady Jane Franklin II to explore some of Tasmania’s UNESCO Wilderness World Heritage Area. Included in the cruise are two landings with walking tours, one in the ancient forests of the wilderness area to get up-close and personal with thousand-year-old trees and the diverse wildlife. The second landing is at Sarah Island, a former penal colony. The theatric, story-telling format of the Sarah Island tour make learning this part of Australian history an entertaining experience. Follow your cruise with a drive to Cradle Mountain. Explore Cradle Mountain area on foot via the numerous hiking trails. The 6km circuit of Dove Lake is a relatively easy walk, skirting the beautiful lake on a combination of boardwalk and well graded track. If you are up for a more challenging hike, try the Summit Trail which is approx. 13km. The track has some very steep sections and in places the trail is hard to make out so take a map. The hard slog is worth it for the spectacular views at the top. Continue your journey to Launceston. Take a leisurely stroll through Cataract Gorge to start your day, then drive on to Freycinet National Park. I recommend splurging on a stay in Freycinet Lodge for this evening, to enjoy as much time as possible within the National Park. This is a beautiful spot to watch sunsets with a glass of local wine. This morning, start early on the Coles Bay to Wineglass Bay trail. You can go as far as the lookout, which has stunning views over Wineglass Bay (2.5km return), or continue right down to the beach (8km return). Either way, you will have to endure the, at times, steep climb up The Hazards on which the lookout is perched. Make sure you pack plenty of water and snacks for you hike. Alternatively, take a half-day kayak tour to explore Freycinet National Park by water. 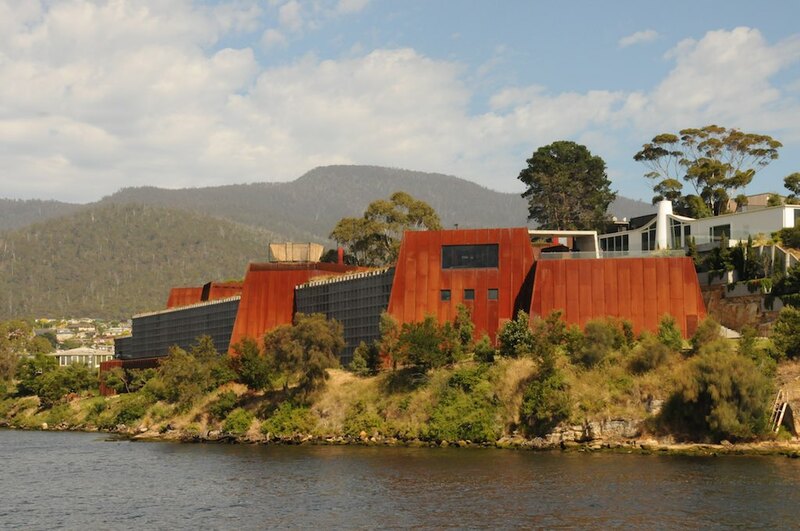 Wine tasting at cellar doors around the Freycinet area. Stopover in the historic town of Richmond and see the picturesque bridge that is Australia’s oldest stone span bridge. Take a tour at the UNESCO World Heritage Listed – Port Arthur Historic Site for more convict tales, Australian history and bucolic setting. If today happens to be a Saturday, you are in luck! The Salamanca Markets run 8.30am to 3.00pm and are a perfect way to enjoy any time you have left before you depart from Tasmania. The Markets are the ideal place to pick up soulful souvenirs of your Tasmania holiday. Lastly, what is a road trip without an appropriate soundtrack!? To the right, you’ll find a list of links to classic Australian tunes selected to enhance your drive across Tasmania. The music covers a range of genres and era’s in Aussie music. Find flights to Hobart with Skyscanner. Rent a car for your Tasmania road trip with National Car Rental. Enjoy your cruise around the Apple Isle with this Tasmania self-drive 7-day itinerary and don’t forget to eat your weight in fresh seafood! If you have any feedback or recommendations, please drop me a comment below. Awesome review Zoe, you really captured the sprit of Tasmania. Having visited recently for only a few (way too short) days, I only had time to visit Hobart. Also Mona was a real highlight and can highly recommend.